I was walking to town when I noticed something different about a poster I had passed by before. It was an advertisement for a women's magazine called Woman's Day, a top-selling weekly tabloid publication in New Zealand. The tagline for this particular advertisement campaign "Take time for you. Nobody die." is a reference to the juggling act women often do in their daily lives. The campaign features a Zsa-Zsa Gabor-esque stereotypical middle or upper-class Eastern European housewife. 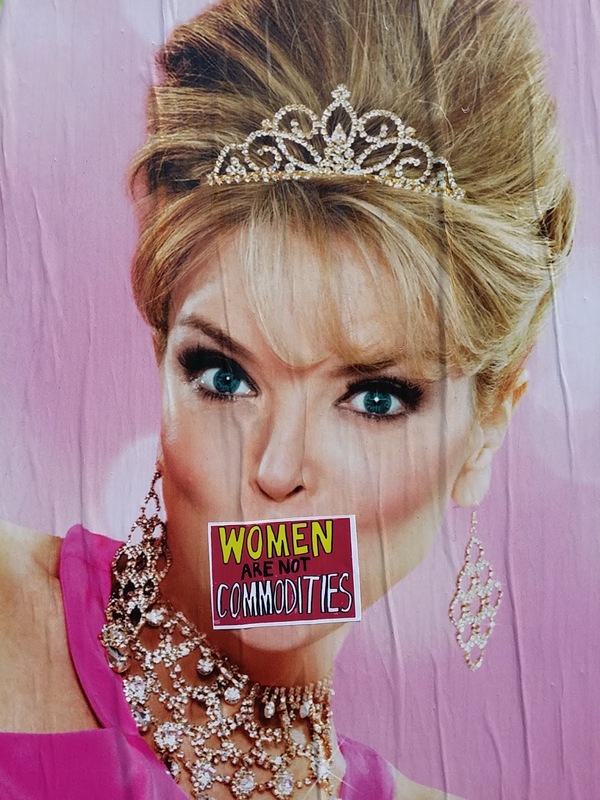 I personally find the advertisement to be very tacky so I was amused to see that someone had placed a sticker on the lips of the woman posing seductively on the poster. The sticker bore the words: "Women are not commodities". 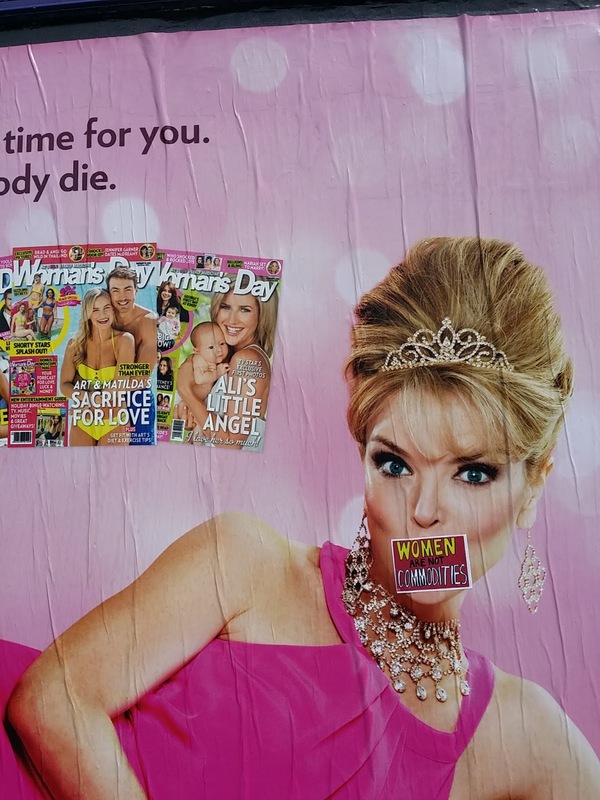 The sticker is a clever way to disrupt the message of an advertisement which perpetuates an array of stereotypes about women. Instead of consuming the intended message or dominant reading of the advertisement (or its problematic aspect, at least) I was reminded about the commoditisation and objectification of women, especially within the advertising industry. It's easy to forget the subtle ways women are oppressed in society. The commoditisation and objectification of women have become the norm as beliefs about how it benefits or empowers us have even been internalised by women. It appears as 'common sense'. And for those who don't question the status quo the message on the sticker may serve as food for thought. Tactics like using stickers with subversive statements are simple yet effective because they disrupt the dominant messages of print advertisements or billboards. Moreover, the subversive message reaches the target audience of the advertisement because the thought-provoking text is read at the same time or in the same context as the advertisement is consumed. Hence, it isn't in an isolated avenue or discursive space, such as an article or blog post (much like the one you're reading now) that mainly 'preaches to the choir'. We have the power to change the way women view and understand themselves and consequently, other women (and men) too. The reality is nothing lasts forever or really belongs to us. When young girls and women know how to value and cherish themselves beyond transient things they become revolutionary. They learn to make sound decisions about what they want to achieve in life, the sort of opportunities they want to create for themselves and others, and who and what they say 'yes' or 'no' to. 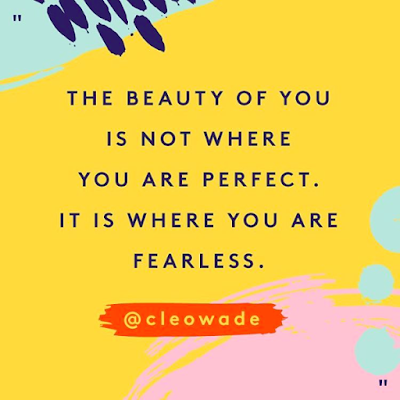 When women empower each other through their words and actions they are shaping a collective of resilient individuals who make their future and their place in the world better and brighter in ways they can. Women are systemically discriminated against all around the world. But we are not merely victims. 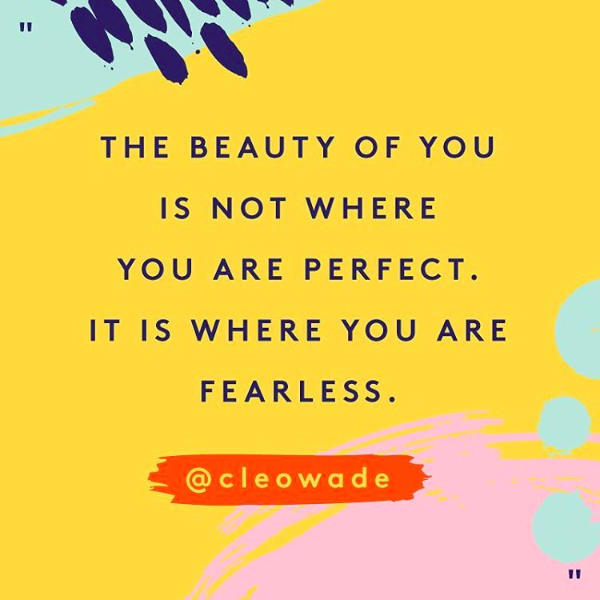 We are more than what happens to us. We need to rise wherever we are and in whatever we do. For instance, in a post I wrote three years ago, 'Are Women in Media Getting Dumber? ', I raised a few questions about the role of women in media. Three years on, I see more spaces run by women - online and offline. When I see websites like The Tempest I feel proud to be a woman because more and more women - regardless of faith, culture, sexuality, beliefs - are coming together respectfully to challenge the message of hatred and ignorance. As Michel Foucault expressed, power creates power; oppression creates resistance. And here we are resisting. With love. With compassion. With knowledge. With humility. With valiance. With style. Why? Because: "They are not our teachers!" said Hamza Yusuf. 'They' are our oppressors, abusers and naysayers. With that, I thank the women who love and support each other and the men who support the women in their lives. We will not progress as a society if we leave others behind. Here's to growing and flourishing together.